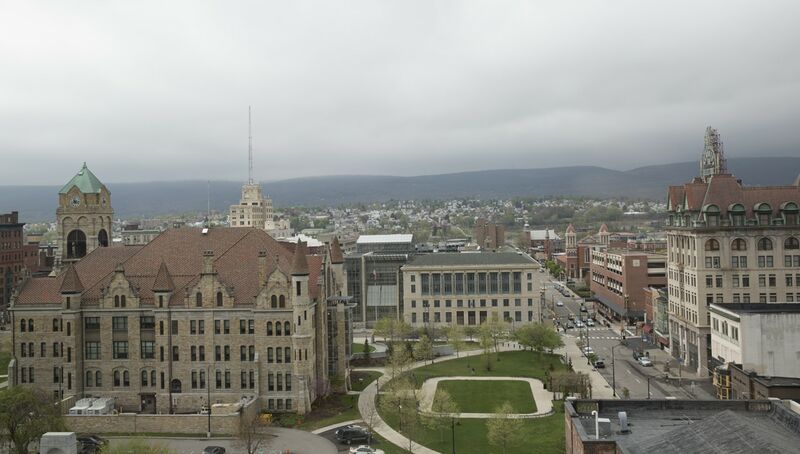 Scranton is taking its first step towards a more pedestrian-friendly city. Scranton Tomorrow & the University will host a free lecture titled Towards a More Walkable Scranton, featuring guest speaker Jeff Speck. The session will be held on Wednesday, Dec. 12, at 6 p.m. in the Kane Room of Leahy Hall. Mr. Speck is a city planner, urban designer and author of Walkable City: How Downtown Can Save America, One Step at a Time and the newly-released Walkable City Rules: 101Steps to Making Better Places. A book signing will be held immediately following the lecture. In this brief session, you?ll learn about the economic, environmental, and epidemiological benefits of creating a more walkable city. Mr. Speck will also discuss the General Theory of Walkability: in order to be truly walkable, built environments must make walking useful, safe, comfortable, and interesting. Advance reservations are requested, but not required, by Monday, Dec. 10. To reserve your seat, email Liz Baldi at lizbaldi@scrantontomorrow.org or call 570.963.5901.